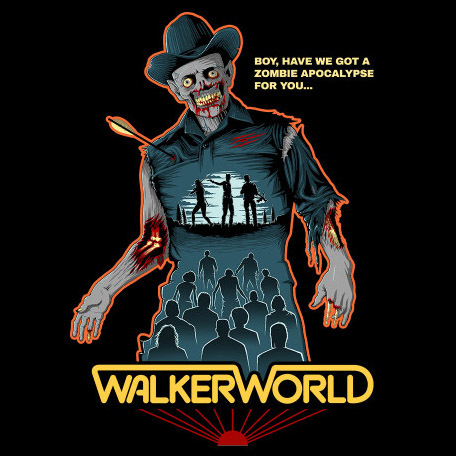 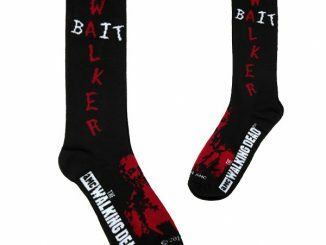 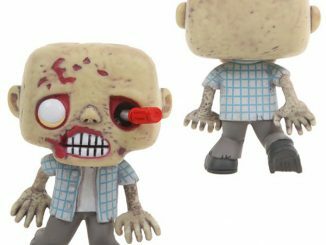 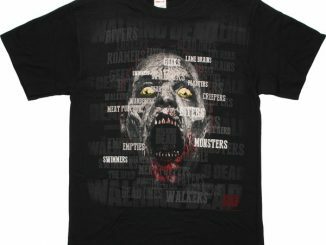 Amusement parks with zombies is the insane idea behind the Walker World T-Shirt, with a lot of love tossed towards the classic sci-fi western, Westworld. 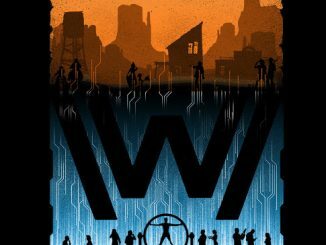 In the 1973 movie, Westworld, androids at an amusement park glitch out and start killing the guests. 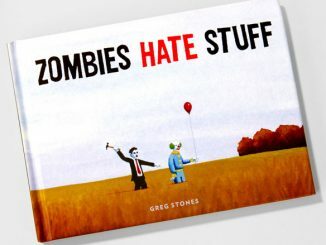 Artist StationJack wondered what would happen if that amusement part had zombies instead of western robots. 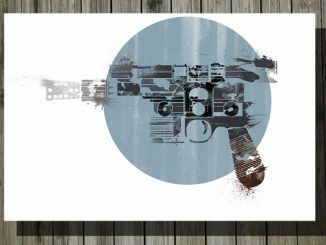 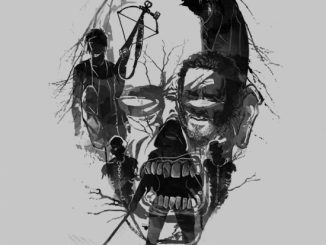 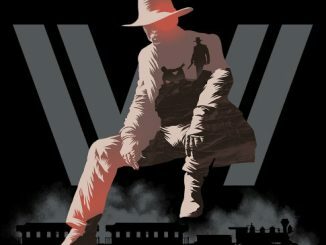 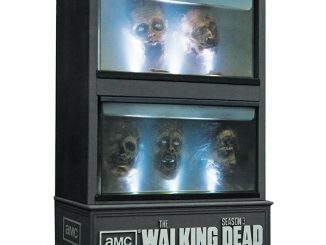 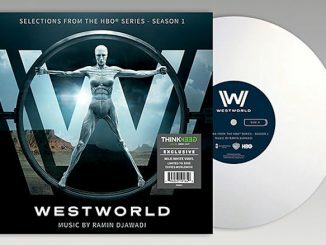 The result is an image that combines The Walking Dead with the Westworld movie poster, complete with a zombiefied version of Yul Brynner and silhouettes of Rick Grimes, Michonne, and Daryl Dixon. 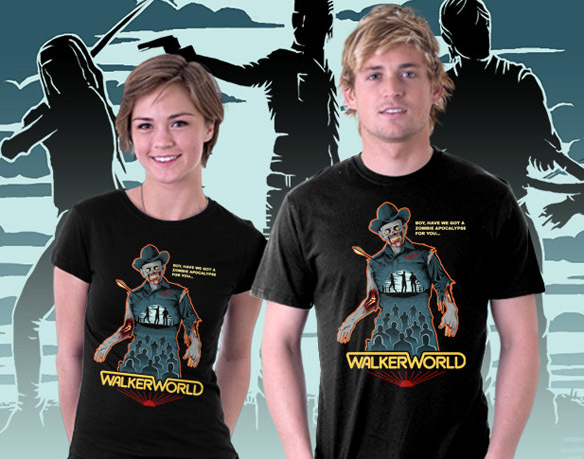 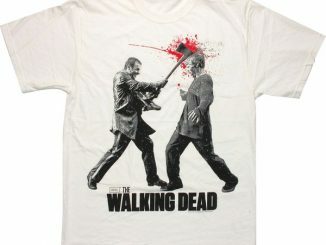 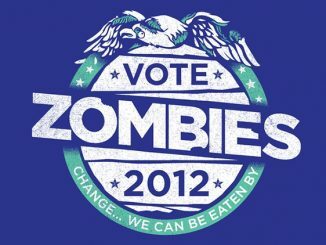 The Walker World T-Shirt is available for $15 at TeeFury.